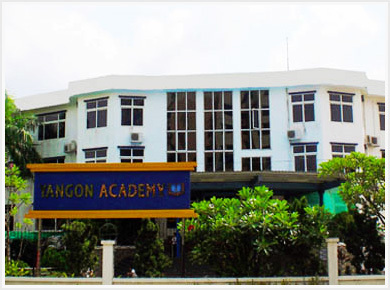 Yangon Academy is honored that you are considering our school for your child. Each child is provided a safe and a happy environment where meaningful and positive interactions among our staff and students occur. We welcome an opportunity to discuss Yangon Academy’s academic programs with you. Complete the Inquiry Form available from the office. 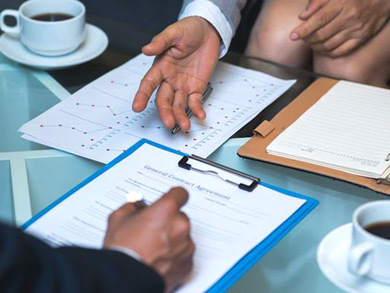 Make an appointment with Admissions staff for an interview and placement test. 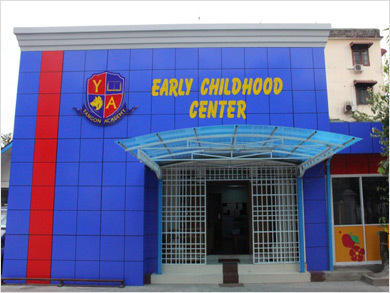 The current admissions fee is 50,000 kyats; inclusive of testing fee NWEA’s MAP testing, is used in the evaluation of the student as well as all academic records. 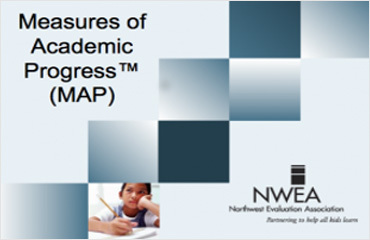 For information about the MAP test, please visit www.nwea.org.The testing fee will change to 50USD on January 1, 2016. Interview by the section Principal. 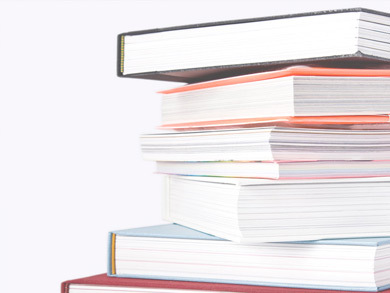 Administer the MAP tests or other appropriate tests for the grade level application. Admissions Acceptance information will be given to parents. 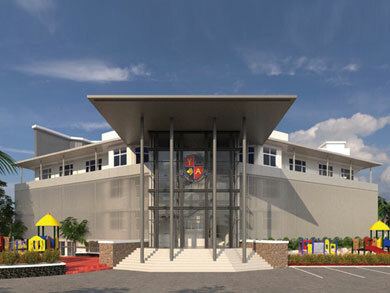 Enroll and pay school fees. Please click here to download Application Form to fill up in advance or contact us by using the following detail.